Winner of the first ever “Rick Johnson” Award from the Royal Oak Chamber of Commerce. 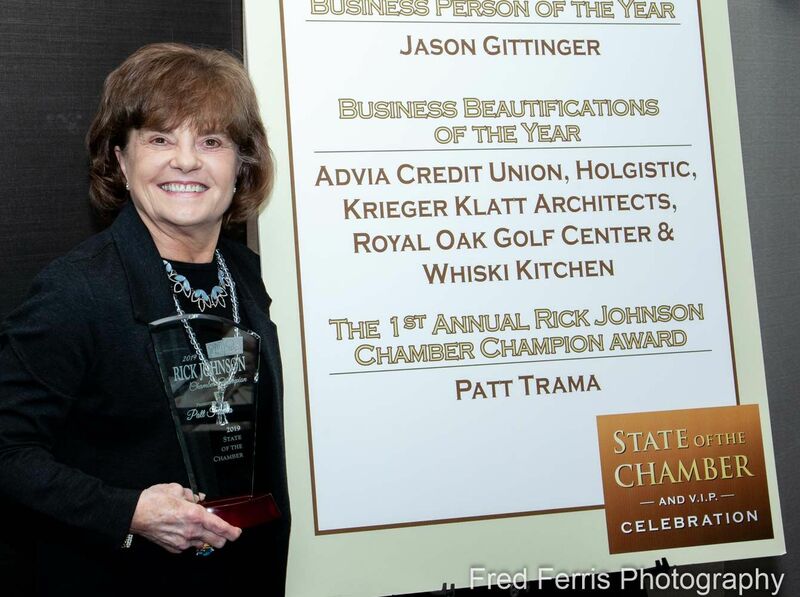 This award recognizes the individual that goes above and beyond in supporting the chamber in events, networking and sponsorships – A “Chamber Champion”. Headliner of PATT”S POETRY PARTY, a 90’s open-mic program, presented monthly, ’96 through ’98, in downtown Royal Oak. Writer and Poet in residence in Royal Oak: Community Awards poems recited and recognized: Citizens Compliment, Trophy Town, Peaks, Sole Sign, In Up, Crest and Re Be Future. Birthright Poems: A compilation written to commemorate Royal Oak’s 75th Anniversary, documented in the Library of Michigan Collections. 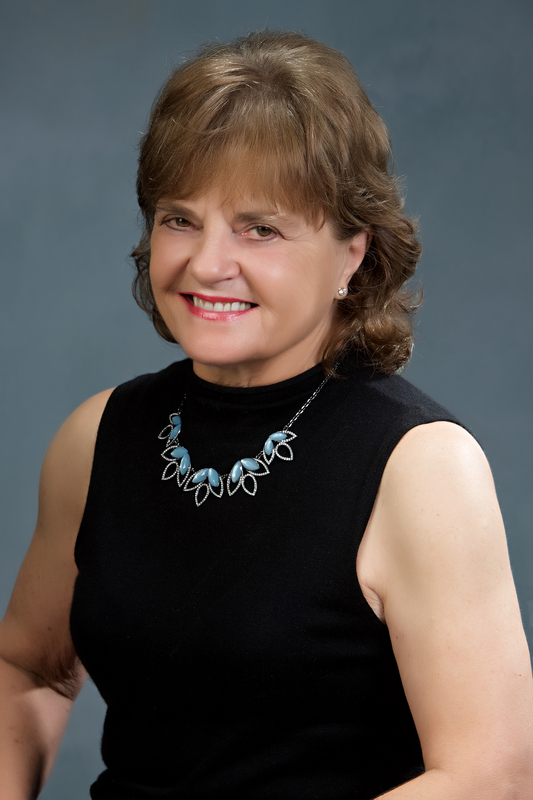 Former President of and writer for the Royal Oak Arts Council, including originator of Art Active Series, co-chair of 29th Annual Outdoor Art Fair, hostess of Artist Spotlight (local cable TV). Famous Women in Royal Oak, distinction by Royal Oak Historical Guild. Published works including Wayne Literary Review, Wayzgoose Anthologies, Windsor Review, Detroit Free Press Holiday Short Story award and other local publications. Published Online Books: PLUS TWO, CHRISTMAS REEL, OPINIONATA. Charter Member and benefactor of the National Museum of Women in the Arts, Washington, D.C.
Long standing member of the Royal Oak Chamber of Commerce – 2011 poem, Link Age, featured in the 75th Anniversary Celebration article and promotions. Associate Degree in Arts, Oakland Community College. Originator and Author of Patt’s WORD ART. Patt has been published in the Royal Oak Today Magazine!